What exactly is Spiritual Direction? 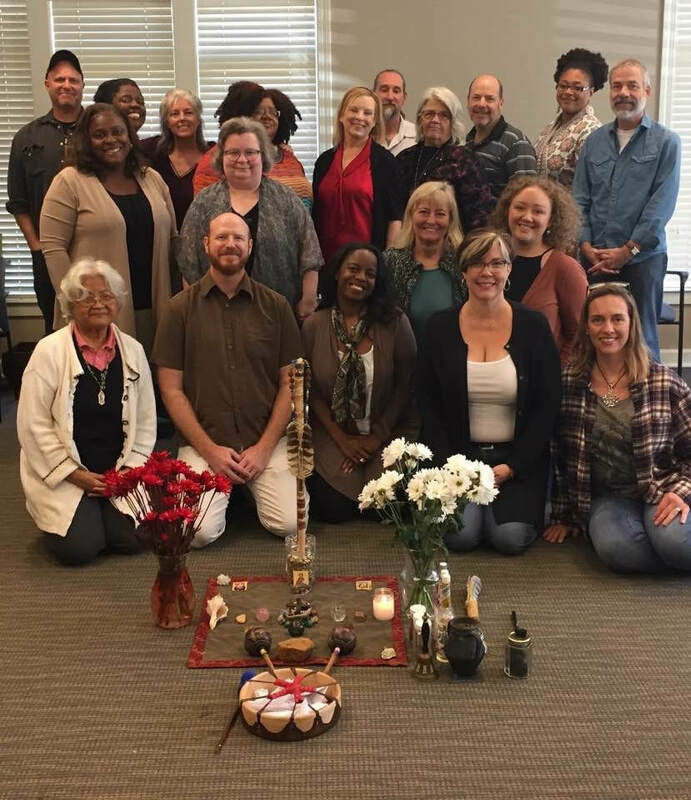 Resonance is proud to be one of the few interfaith training programs, including participants who range from ordained Christian ministers to Buddhists, Jewish folks, Native traditions and a handful of "I'm not sure what label fits" spiritual seekers. All are welcome, and we believe the diversity helps everyone strengthen the roots of their own traditions and expand their compassion and understanding for others. We encourage students to enrich their growth by attending events with partner organizations such as Neshama, Faith Alliance of Metro Atlanta, Interfaith Community Initiatives, Mary and Martha's Place, Spiritual Directors of Atlanta, Cup of Wisdom, and others. This creates an opportunity for social time together, and community involvement. ​Am I right for this program? Sometimes people have an idea of what a "spiritual person" might look like. We at Resonance are looking to expand the possibilities of that picture. ​Historically, Spiritual Direction has attracted many Directors and Directees who are fortunate to enjoy privileges such as race, class and gender. If you have ever felt a call to deepen your own spiritual journey, and help others along their way, Resonance may be a good fit for you. If you've ever felt like your background or experience may have excluded you from an organized or formal faith expression or community, Resonance may be a safe place to connect and grow. If you'd like to learn with people from a wide variety of perspectives, Resonance will satisfy that yearning for breadth. Debonee Morgan, Certified Spiritual Director, is our Director and principal teacher. She completed her training for certification at Stillpoint Center for Christian Spirituality in Pasadena, California. 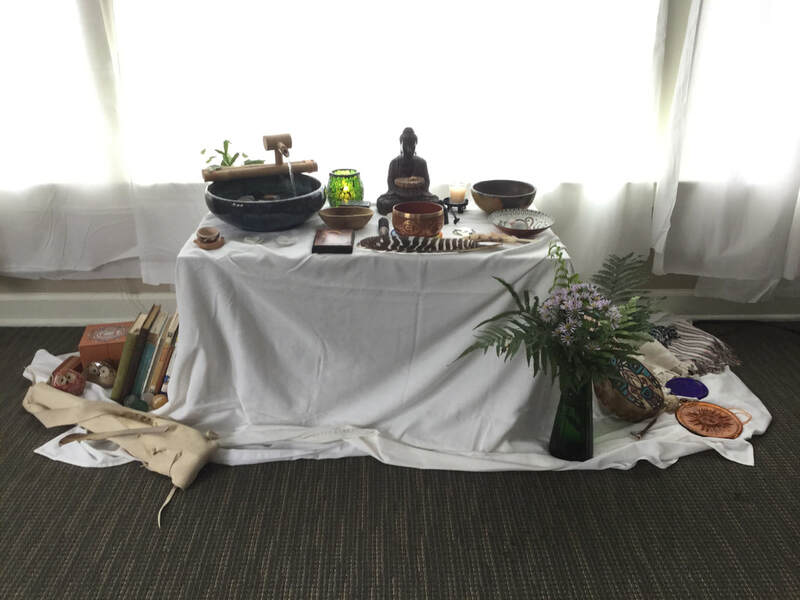 She was also honored to be a graduate of the inaugural cohort of The Living School at Richard Rohr's Center for Action and Contemplation, earning a certificate in Contemplative and Non-Dual Consciousness. She is a formally ordained in The Order of the Holy Rascals. ​Debonee is an active member of Spiritual Directors International, teaching at multiple conferences, and as a contributing writer for their publication, "Presence". She is active within Atlanta's interfaith community, including leading a monthly Interfaith Contemplative group, and conducting workshops for various faith organizations. 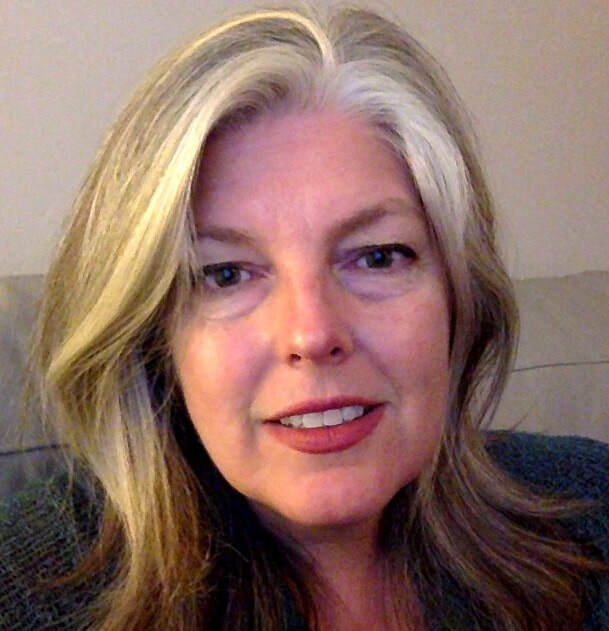 Debonee is a founding member of Spiritual Directors of Atlanta, and enjoys helping to engage a vibrant community of creative and passionate spiritual companions.